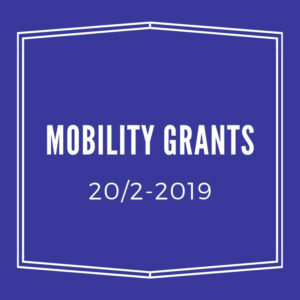 Info meeting – Mobility Grants – Kjemi-Nytt — Kva skjer ved Kjemisk@UiB.no? 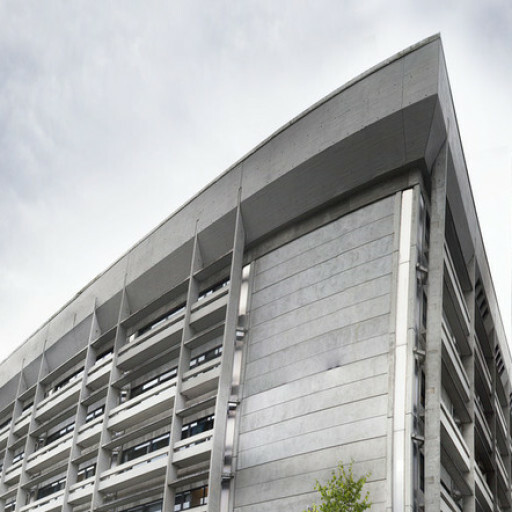 The University of Bergen (UiB) and The Research Council of Norway (NFR) is organising an information meeting course on the NFRs Mobility Program 2019. Time: 20 February, 9:00 – 13:00. See link here. grants) call with deadline in September 2019.
cev021, februar 7, 2019. Category: Hendingar, Informasjon.